Buy this product and earn up to 1120 Reward Points. 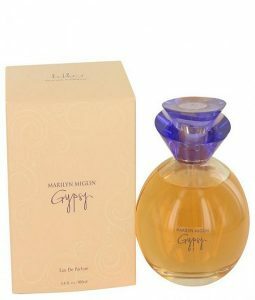 This unisex fragrance was released by designer Marilyn Miglin. 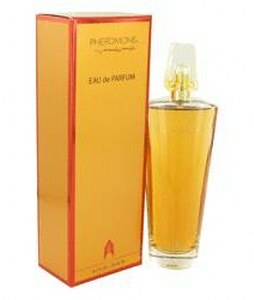 It is a spirited warm musky cologne meant for both men and women to wear. You will find this blend has a zest for life that will draw you in. 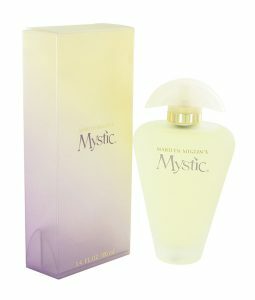 It is a refreshing blend of driftwood, canadian fir tree, asian lemon and musk.